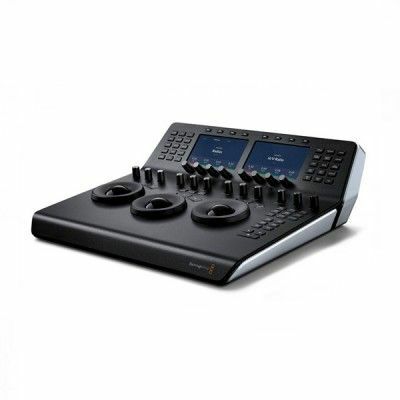 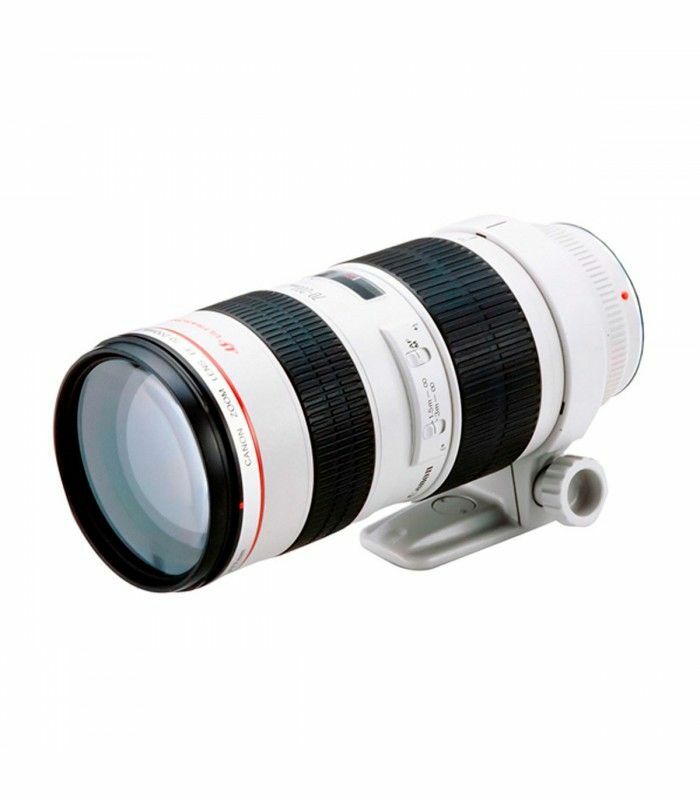 Is an essential telezoom lens for sports, wildlife or portraits. 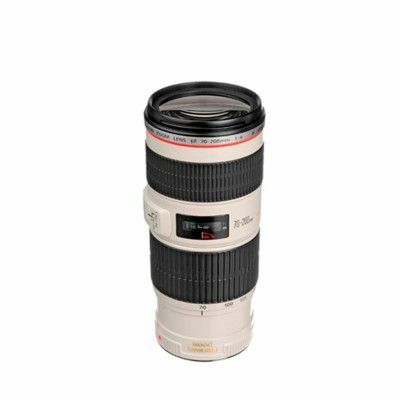 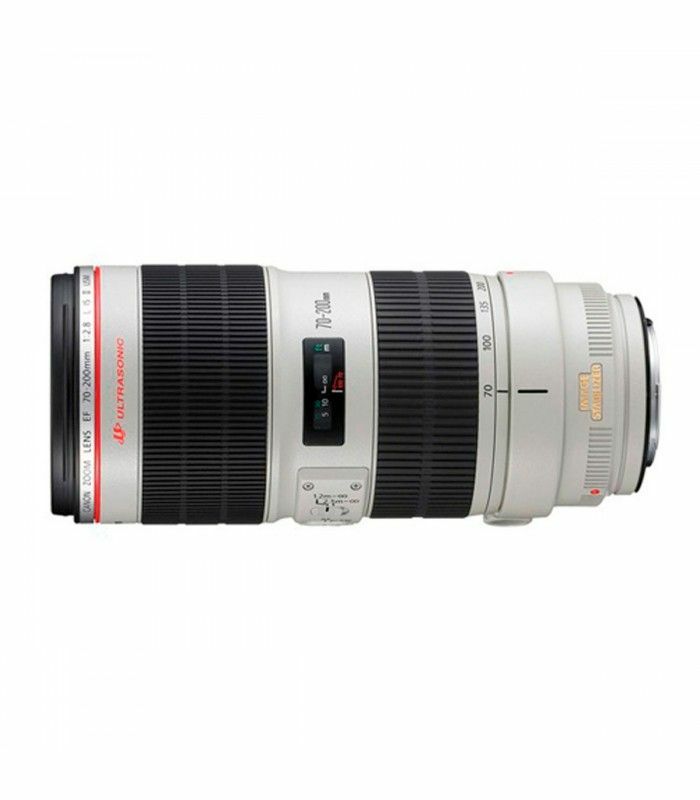 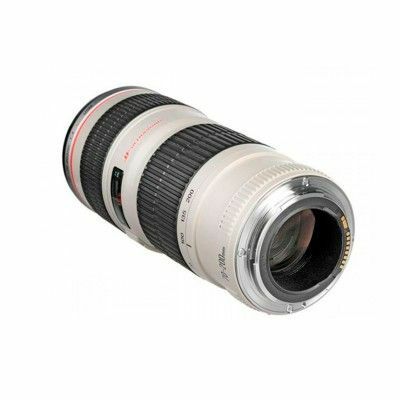 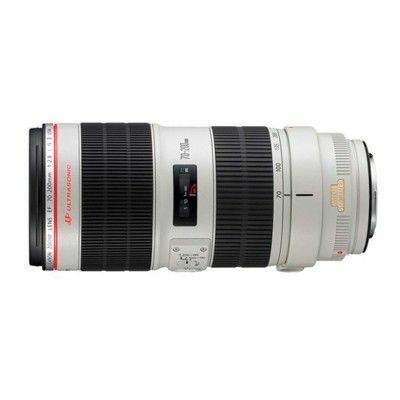 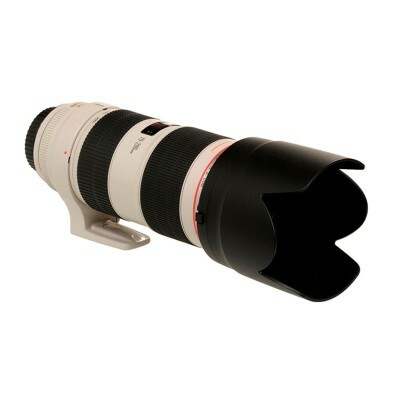 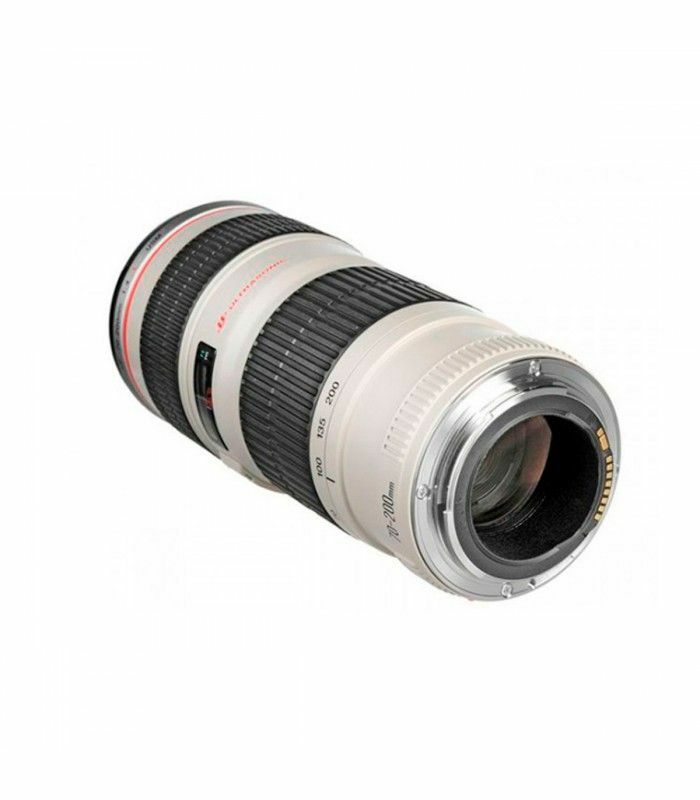 The EF 70-200mm f/2.8L USM is a workhorse telephoto zoom lens designed for professional use. It has a rugged durable design and a fast f2.8 aperture that lets film or take photographers in low-light situations without any hassle.